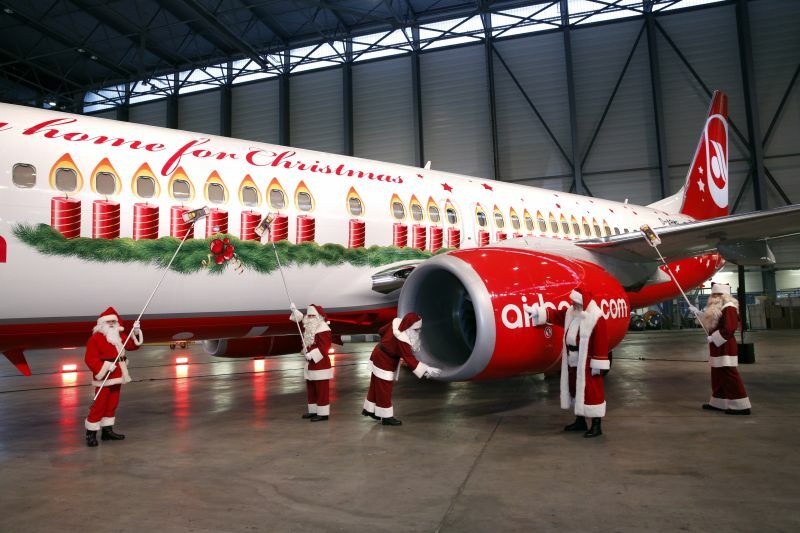 FSX Insider | FSX Insider Gets Festive! ‘Tis the season to be simming (fa-la-la-la-la) and we at FSX Insider have some treats for you coming up on the site. Look out for a festive freeware goodie next week as well as a screenshot competition starting in the next couple of days for your chance to win one add-on of your choice from our Steam store (excl. bundles). We also have another very special reason to celebrate today. A year ago today, Dovetail Games released Microsoft Flight Simulator X: Steam Edition. We would like to take this time to thank everyone for the incredible enthusiasm and support we have received since then, and we look forward to flying into the future with all of you. Please that our website team is taking a couple of weeks off starting from today, however please continue to leave comments and submit articles to be reviewed upon our return on 6th January 2016. Register & Save With FSX Insider!